What is the secret to Amazon’s success? What do Facebook, Google and Airbnb have in common? Contrary to what you’ve read, it’s not superhuman founders, mythic “passion”, or spectacularly savvy venture capitalists. It’s Blitzscaling. 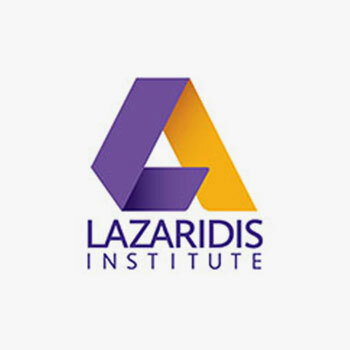 The Lazaridis Institute invites you to a presentation by Chris Yeh on specific practices to ignite and manage hypergrowth. Our goal is to collaborate with tech ecosystems across Canada to develop the strategies, tactics and expertise necessary to take startups to globally competitive scale. Join us after the presentation to eat, drink, and connect with the founders, CEOs, investors, policy makers and support organizations working to grow your local tech community. Registration links will become live upon availability. Please stay tuned here, or visit our event listings for all current events.